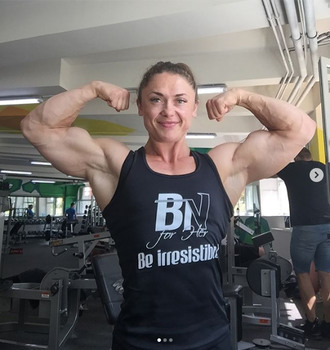 So do I. I vote Gülüzar Tüfenk has a best biceps ever than the rest of those vote. 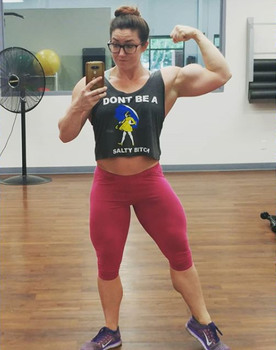 She's number 1. 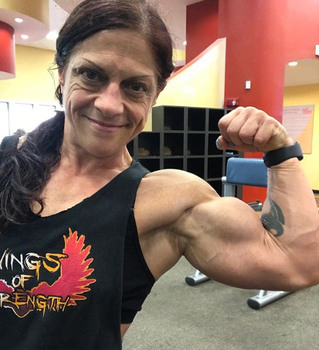 This poll gets my vote for toughest list of women to choose from. 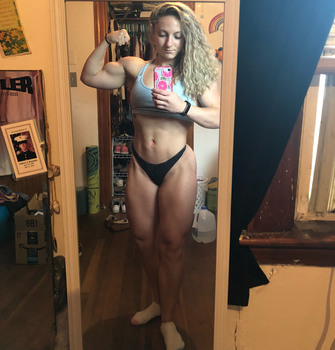 Mindi is no longer in the physique category. 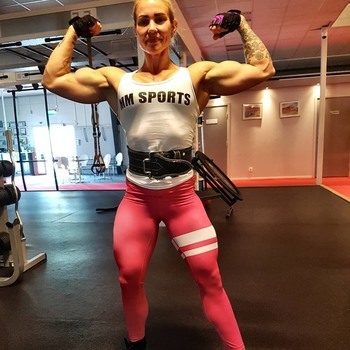 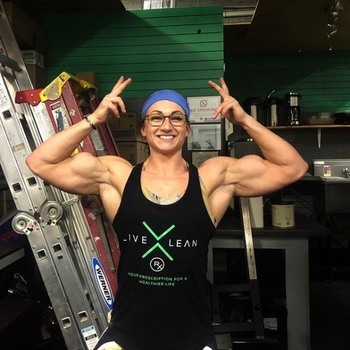 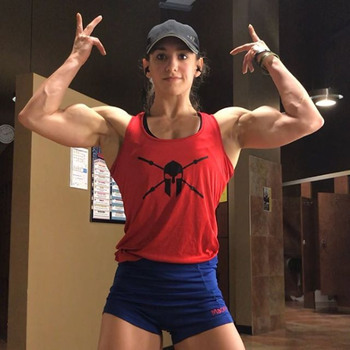 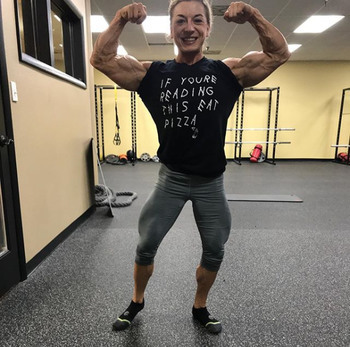 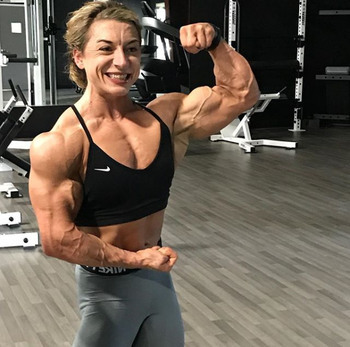 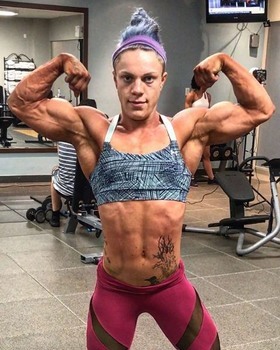 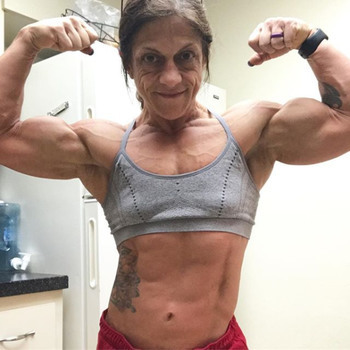 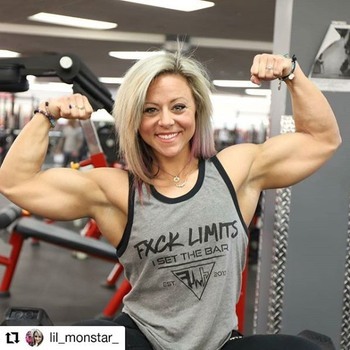 Technically, Paige Sandgren should not be included because she is no longer physique. 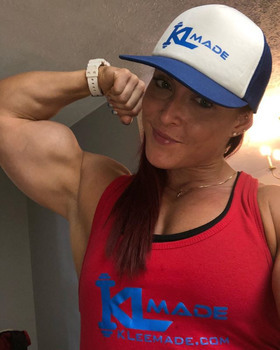 She is now officially a bodybuilder.